Promos of various types can help you attract customers to your brand website and generate profits and sales. However, a promo has to be impressive as well as visually appealing to ensure maximum customer traffic. By designing your own promos, you can create a promotional campaign which is not only rewarding but also looks aesthetically pleasing enough to catch the eyes of the customers. Designing promos can help you carry out branding of your services and merchandise, by motivating your sales and allowing you to give something to your customers in exchange for the participation they put into your promos. How to Create a Promo Design without Being a Designer? By using the service of RunRunPromos for example, you can create beautiful web designs. RunRunPromos has a multi-tasking promo design host, which allows you to design a promo and incorporate it with your website easily. It comes embedded with easy tools that help you to configure as well as modify your promo according to your need. In addition, you can use the intuitive builder to upload images, change typography as well as colors at the same moment. The Builder at RunRunPromos allows a complete white label work for the designers. There are endless features like inserting background images and exact color codes to ensure you create the promo of your desire. 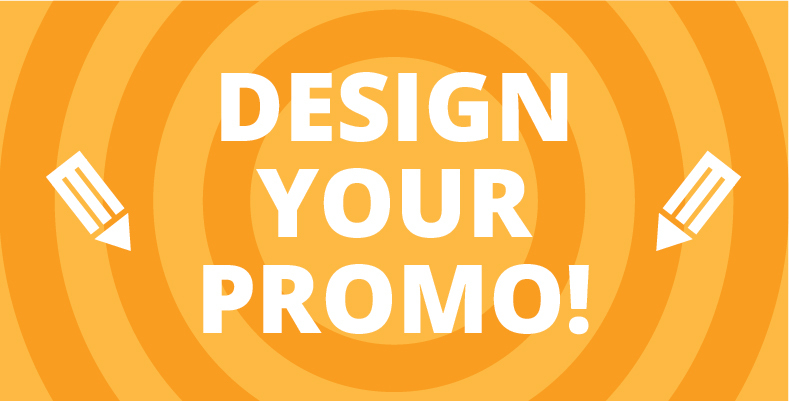 If you are still hesitant about using the services, check out our promo gallery for samples of 100% customized promos. With the help of RunRunPromos’ promo design host, you can make sure that you run a successful brand promo easily and effectively without needing to invest all that money for hiring professional help. Strengthen our builder key points: Our builder allows a complete white label work. Inserting exact color codes or background images are only some of the features you can use. Check the promo gallery to see some 100% customized promos made under RunRunPromos.